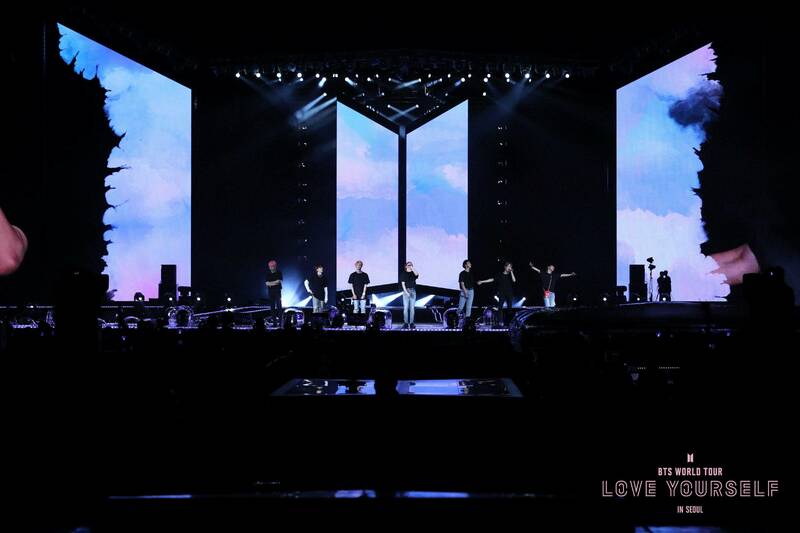 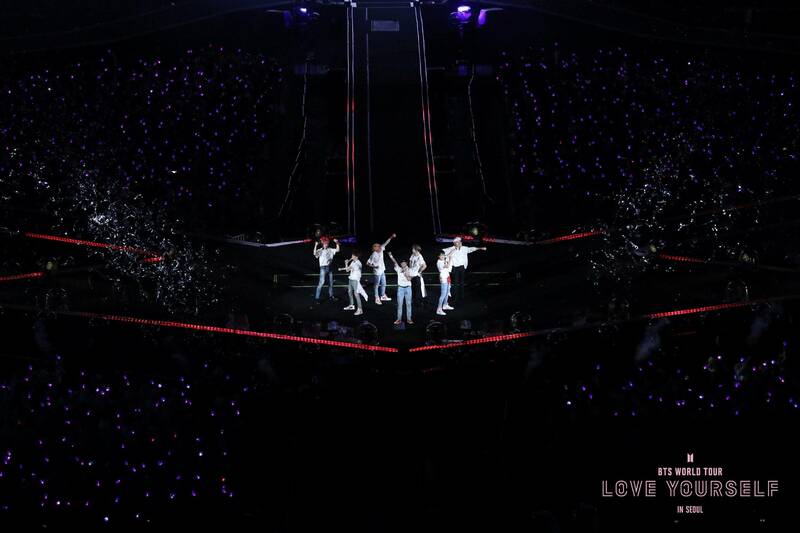 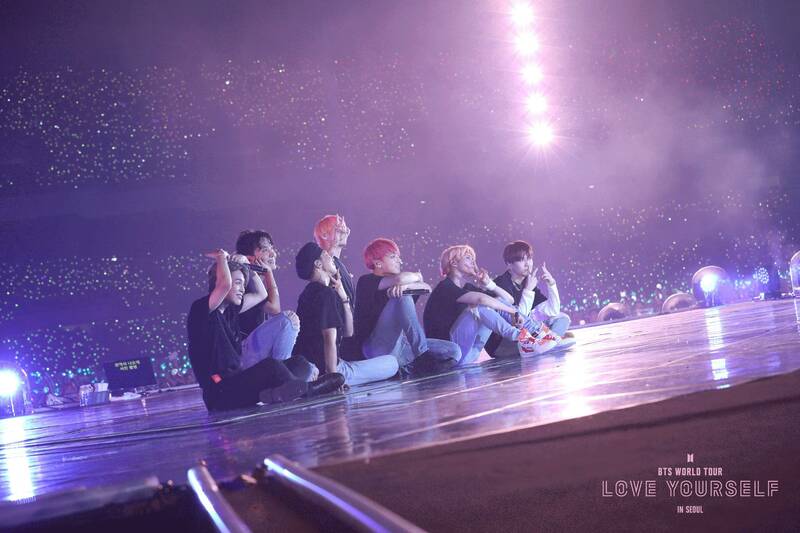 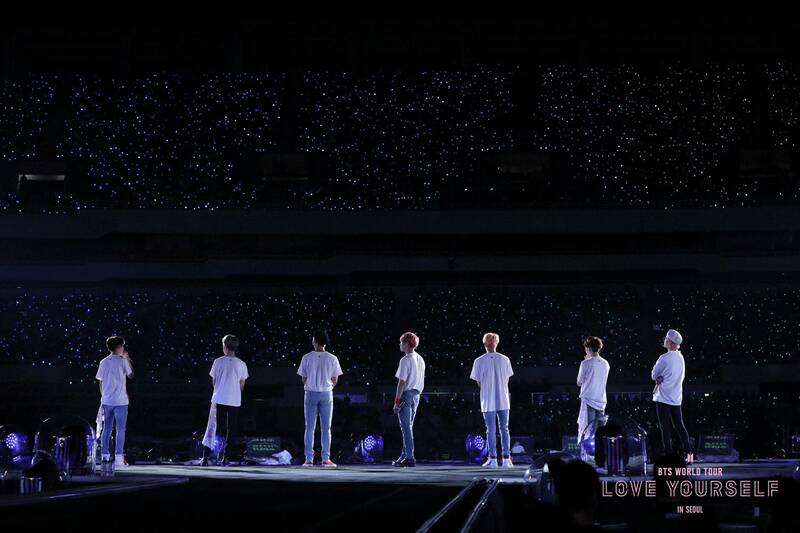 The "Love Yourself" tour began in August of 2018 in Seoul and visits 20 different cities in America, Europe, and Asia. 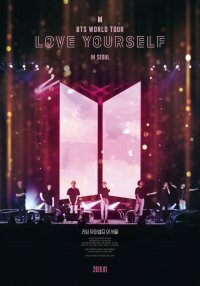 "Love Yourself In Seoul" is the story of the hottest concerts by BTS who are currently number one on the US Billboard 200. 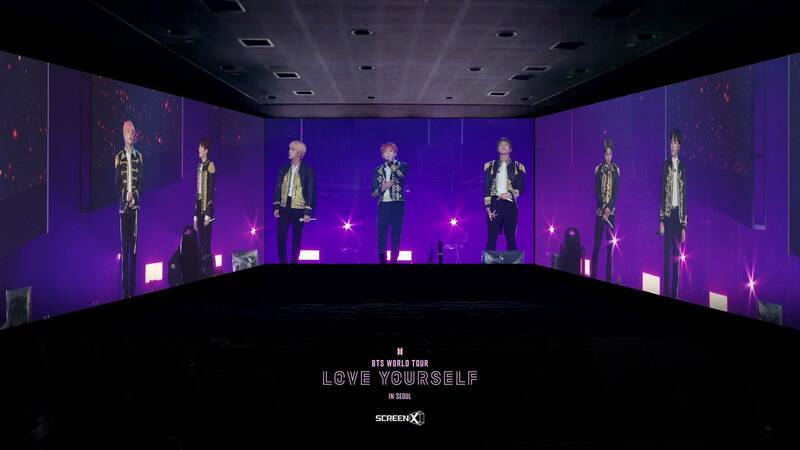 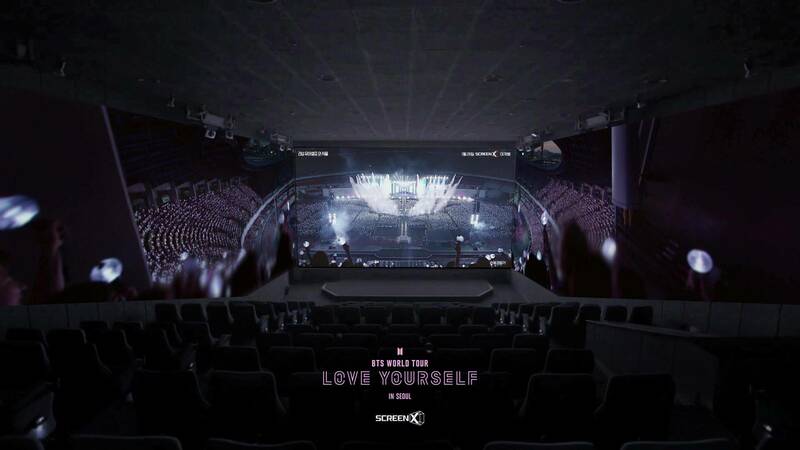 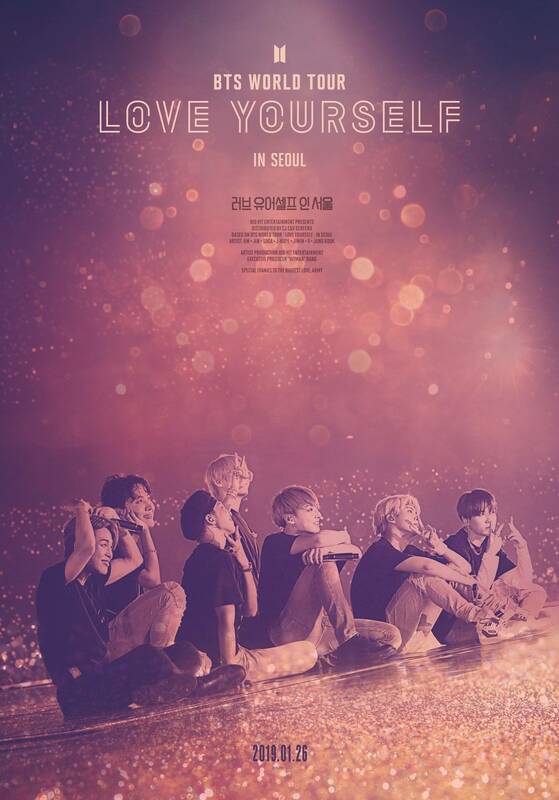 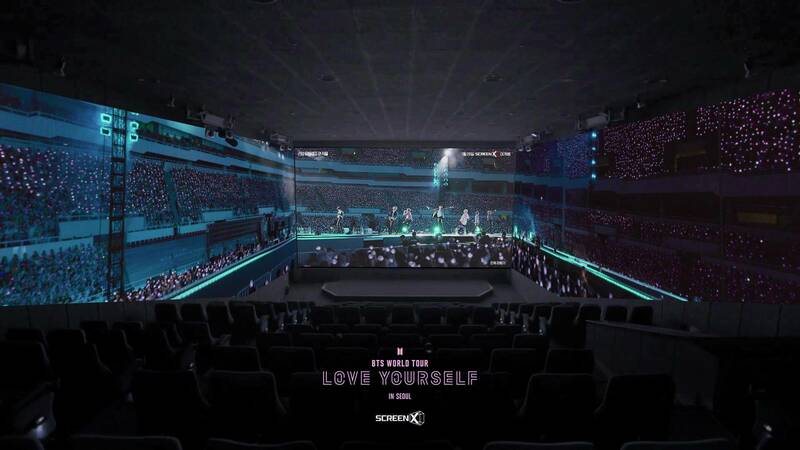 [Video] Teaser Released for the Upcoming Korean Documentary "Love Yourself in Seoul"
View all 9 pictures for "Love Yourself in Seoul"